No more bouncing back and forth to download and upload images for your product reviews and comparison articles – now all the product images you need are just a click and a search away. It’s really that simple. Make Money From Your Images. 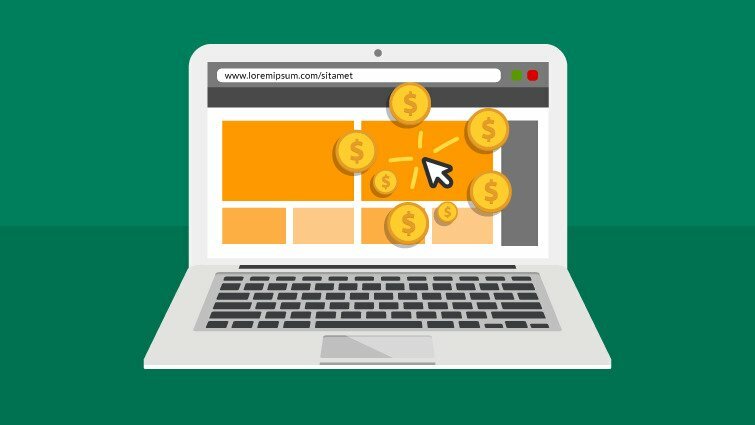 Stop Risking Your Amazon Account! 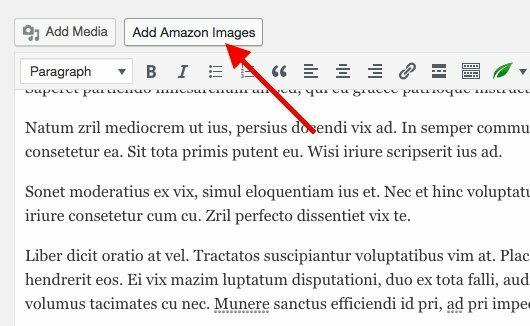 Our plugin lets you add images the way Amazon wants you to – using their API. If you’re downloading product images from Amazon and uploading them to your website, you could be putting yourself at risk for suspension of your affiliate account. 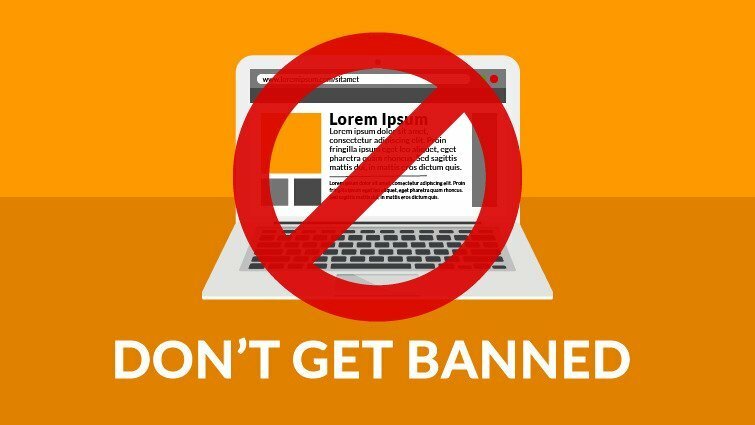 Now you can insert images faster and stay within the rules – a win-win! You might think that you’re limited to only using the featured image for a product, but that’s not the case. 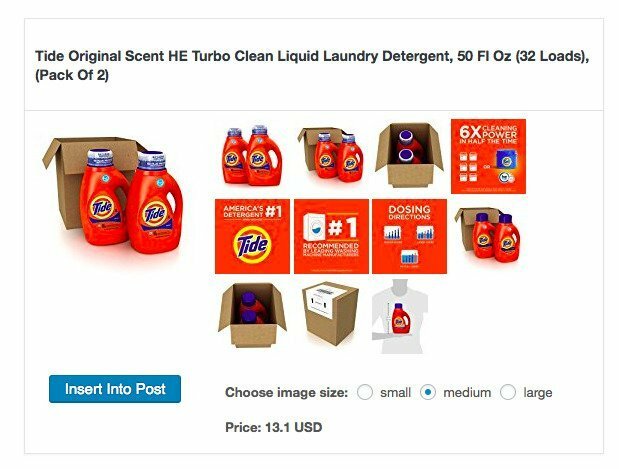 Many products on Amazon have 10+ images, and you can easily select the image you want to use in your content. Best of all – you can also choose your image size so it fits perfectly with your content. 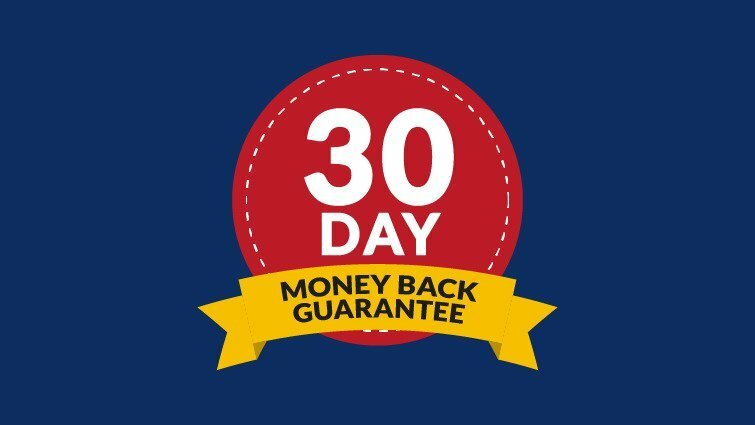 Once you download the Amazon Image Inserter plugin, you get a full 30 days to try it out and make sure it’s right for you. If you’re not satisfied for any reason, let us know and we’ll happily give you a full refund. Start Inserting Amazon Images Immediately.